Remember the cherry tree? You will have to “chomp” this one down!! 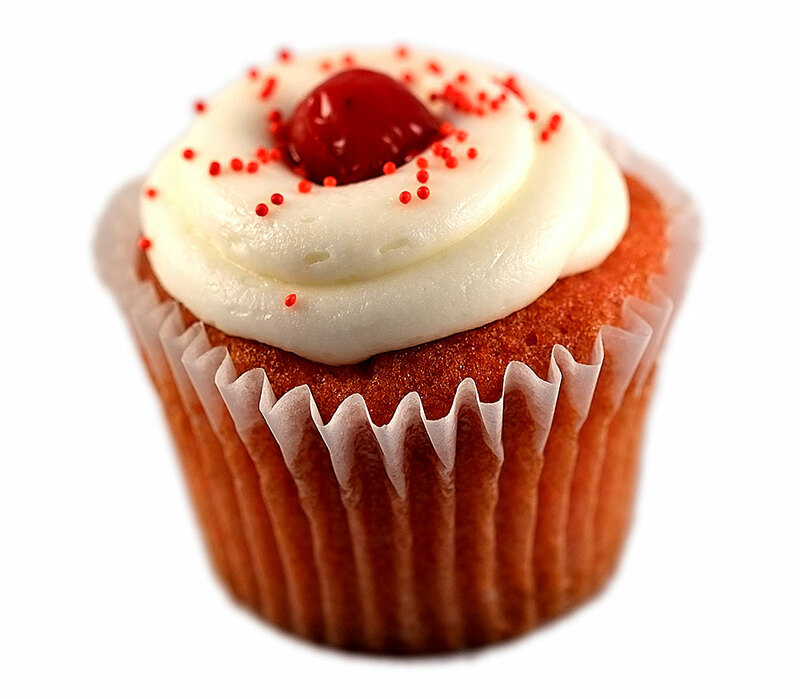 Cherry cake, cream cheese filling and a tart little cherry on top.